Here at La Galigo, we pride ourselves on our diving safety record, That is why all our staff have been trained in primary first aid and secondary care, and no expense has been spared in relevant safety departments. We have a fully stocked first aid kit on board, as well as emergency oxygen, and a defibrillator. Every effort has been made to attain high security standards, in the bridge we have an EPIRB emergency locator, long range radio phone (for use in emergencies only), FM and SW Radio, 4 VHF and SSB radio. There are also fire detectors throughout the boat and large number of fire extinguishers, all of our staff are trained by a fire control specialist in the unlikely event of an outbreak. There are also an adequate number of personal flotation devices and lifebuoys. *We require all guests embarking on a charter with us to have a minimum of 50 dives within the past 5 years with an open water certification or 20 dives with an advanced open water certification. We accept certifications from relevant international agencies such as PADI, NAUI, SSI, BSAC. You will be requested to provide details from your dive card upon booking, if we cannot find your details online from your certifying agency, a photocopy or scan of the card will be requested. If it is not possible for you to send us a copy, it will be requested that you bring your card with you. Please present your card on the day of the charter to the Cruise Director. 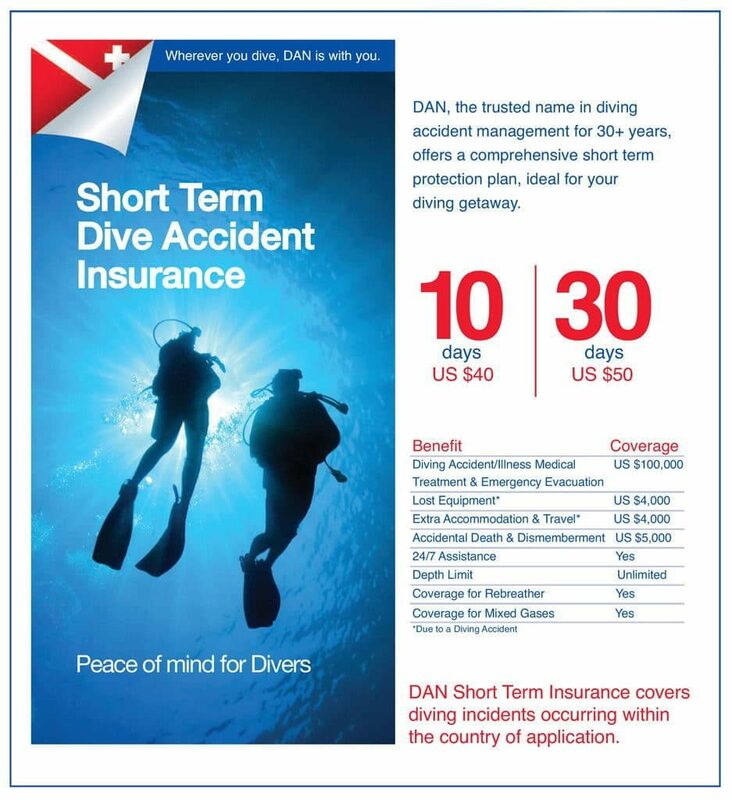 *Due to our remote location a Dive Insurance policy is mandatory to dive with us. In our experience, DAN gives a very good service and coverage. This policy must include a medical evacuation. There are no nearby decompression chamber facilities in Papua. The closest chamber is in Manado, Northen Sulawesi, and evacuation is extremely expensive and difficult to arrange. We provide Oxygen for dive emergencies, but breathing Oxygen is insufficient treatment for Decompression Sickness. *You may be refused diving throughout the duration of your trip if you fail to adhere to these requests. Our dive guides will guide the dive very conservatively and to a maximum depth of 30m, the best marine life show is in the shallower water, therefore we don’t need to spend too much time in the deep water. We do not do deco dives. It is imperative to dive conservatively. Become acquainted with your dive computer and if you have not dived recently please let us know, we offer a refresher / check dive to all our customers upon boarding as part of the schedule, so do not worry if you are the only one! Before every dive, a member of our staff will enter the water and perform a condition check for the dive. This will ensure that we can offer you the best conditions for your dive. Contact us to find more information.